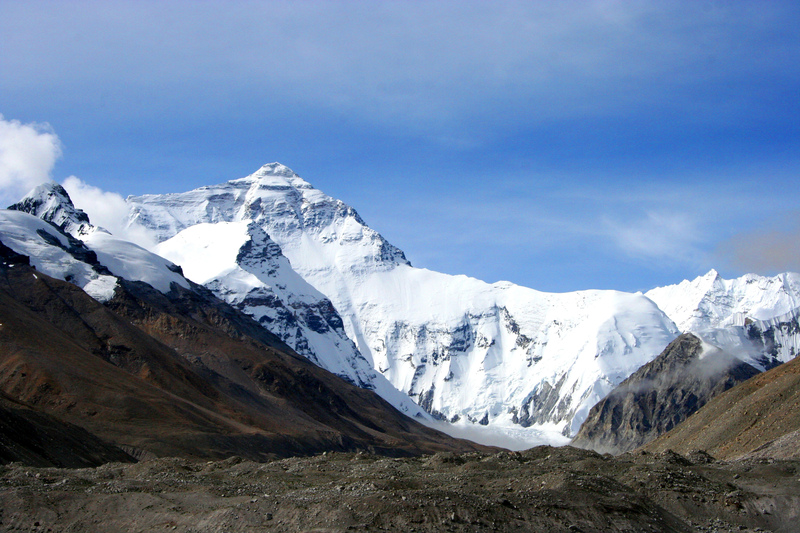 In business (or life, for that matter) it’s not enough to just climb Everest. Climbing Everest is a great goal that takes years of training and dedication (and money) to accomplish. But what do you do once you’ve climbed Everest? If you’re a serious climber, you find another peak. You find another Everest. Having a goal is great. Having a set of goals is great. However, you should always be ready with the next goal. What’s the next mountain you plan to climb? Oh, and just a heads up, I’m pretty sure I borrowed this idea from John Maxwell. However, the Everest metaphor is all mine. Is it love? Is it money? Is it friends? Or family? Or your country? Your faith, maybe? What you stand for should resonate throughout your entire existence. What you stand for should begin to define you, your actions and your motives. It should help shape your goals and how you measure success. You don’t have to stand for just one thing, by the way. It can be several things, related or not. The point is to become passionate. To find your passion. To become invested in something bigger than yourself. If you don’t stand for anything, then you stand for nothing. I can’t possibly imagine what it must feel like to wake up as the person who stands for nothing. 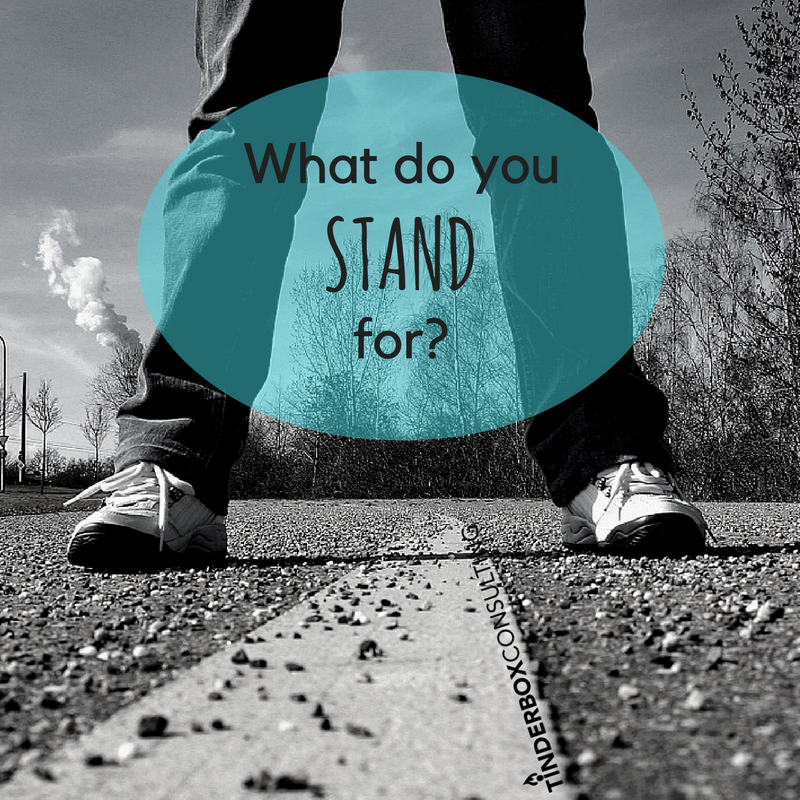 So, what do you stand for?